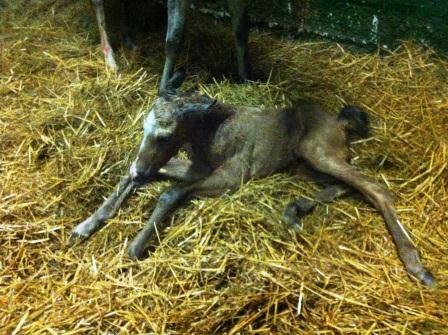 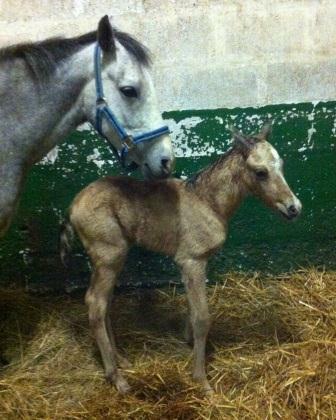 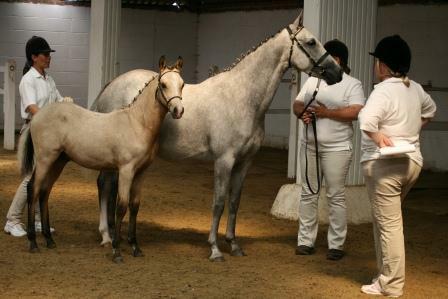 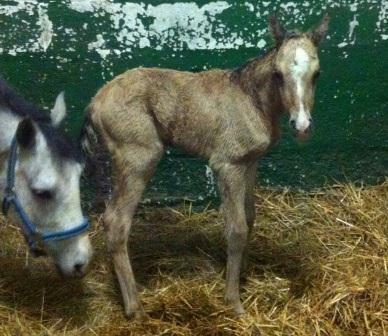 Our second superb colt by John arrived at 3.15am on the 28th April 2012. 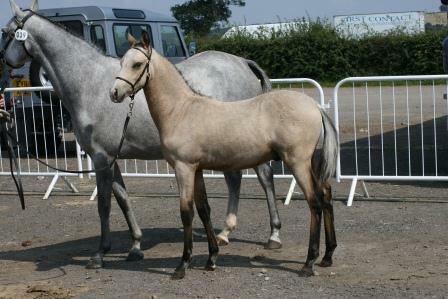 He has again stamped him fantastically alongside his fabulous homebred Dam Bathleyhills Sea Swift who's bloodlines and results speak for themselves We have the intention of breeding a 148cm sports pony. 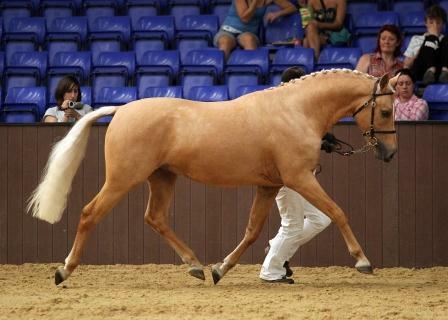 With all the fabulous breeding he retains what more does he need!!!!!! 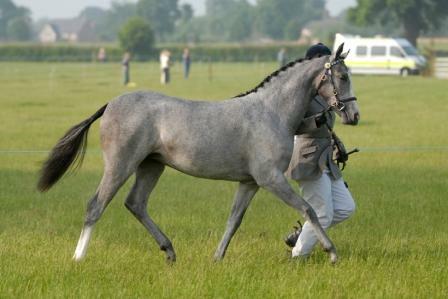 He is athletic, good moving with fabulous conformation and off the floor paces which we feel will be exceptional for the dressage arena.